Do you know of a great book that you think should be in the school library? Let us know using the form below! 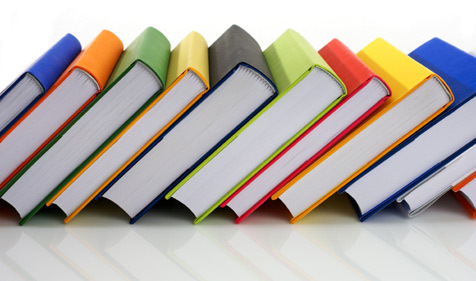 We are very open to acquiring books based on student requests, and if you include your email address on the form we will contact you when your book arrives. Hooray this is such a wonderful feature! 🙂 I’m so excited, I love our library so, so much. We are full of surprises here at the library! Yea I very much love the library! It gives me so many inspiration and it inspires me to write. I love english! Yes, the library is fantastic!